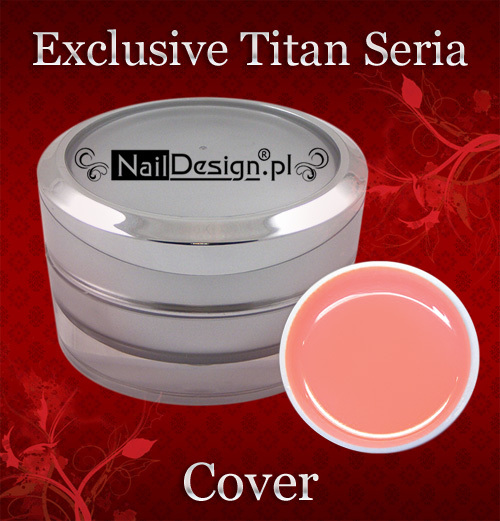 medium thick building gel , salmon- natural, is ideal for frenchmanicure . Gives natural color of the nail , giving the so-called . layer covering the shortcomings of the plate and " hide " merger of the nail tips. Through its honey density perfectly applied , does not drip on the skin.